For the very first time, writing has been brought to the forefront of my “real life” career. It’s odd – the workweek tedium is suddenly being broken by…stretches of writing? I am not used to this. I’m now helping my company revamp all of the writing across their websites, as well as coming up with ideas for blogs. I am appreciated and getting paid for my contributions. It’s a nice place to be in. Unfortunately, I’m unable to attend the AWP conference this year. I was invited to give readings and help man Conium Review‘s booth, but I’m unable to make the time and take a trip to Los Angeles. I wonder if there will ever be one in Florida? 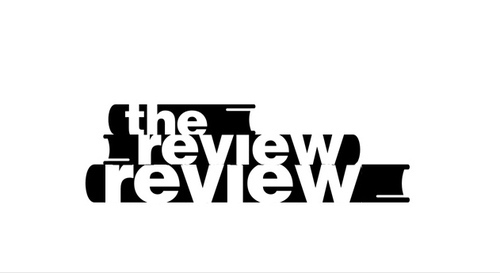 In order to remain an active participant in the literary community (other than just writing and tweeting quietly sometimes), I’ve accepted a position at The Review Review to review literary journals and occasionally conduct interviews with editors. 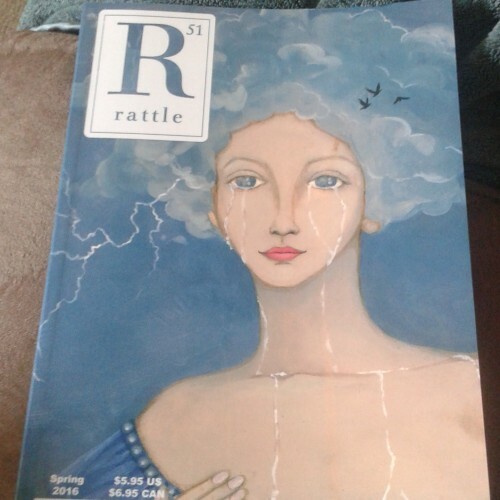 It’s Rattle‘s feminist issue, featuring an interview with Maggie Nelson. Now you know I’m all about that. I’ve also started a blog where we can all share our favorite poems with each other. My goal is to highlight a wide range of poets from all kinds of backgrounds, especially those that may have been overlooked. Feel free to submit, follow, and share.